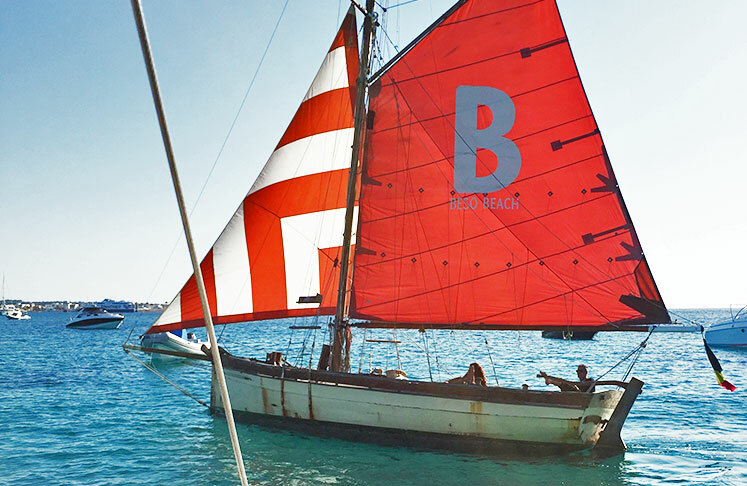 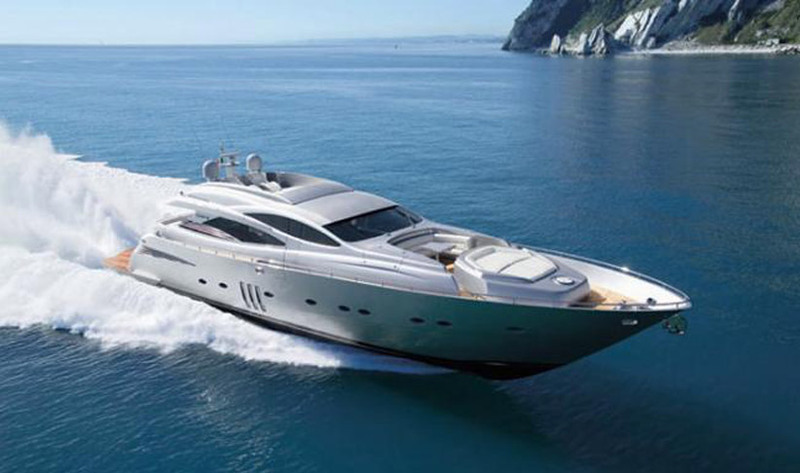 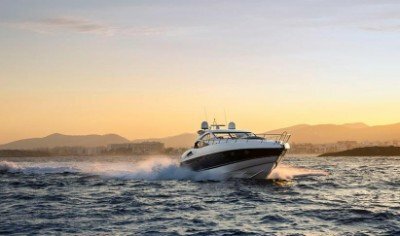 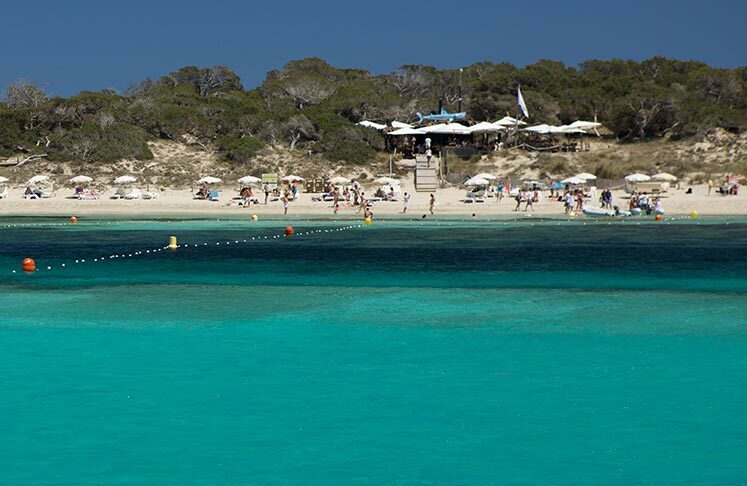 Playa de ses Illetes is the most popular destination for charter boats visiting Formentera. 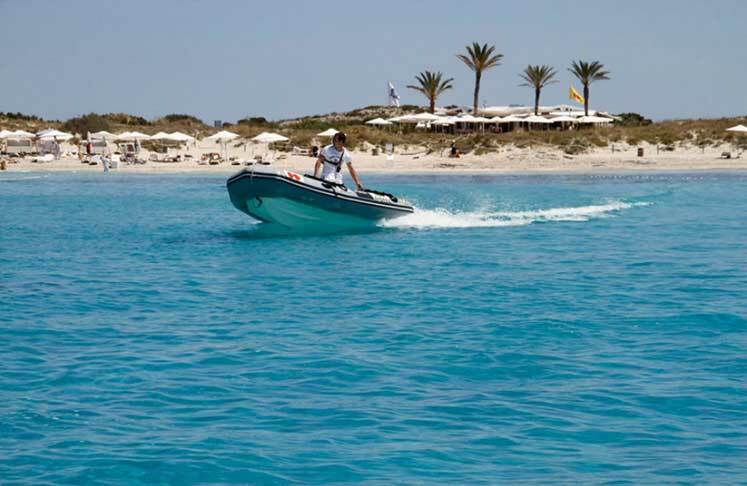 Only reachable by boat, it’s white sand and crystal waters make this beach that was once crowned the sixth best beach in the world, one of the most legendary beaches of the Mediterranean. 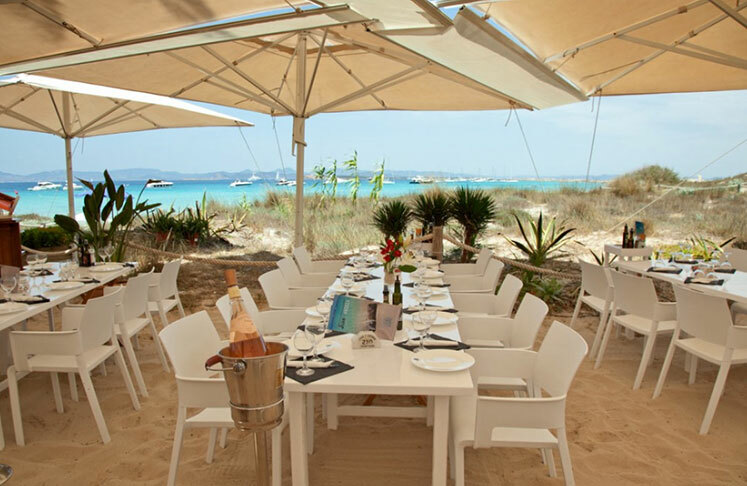 Playa de ses Illetes is located just north of the island of Formentera, in a very long stretch of land that seems to extend its arms to neighbouring Ibiza. 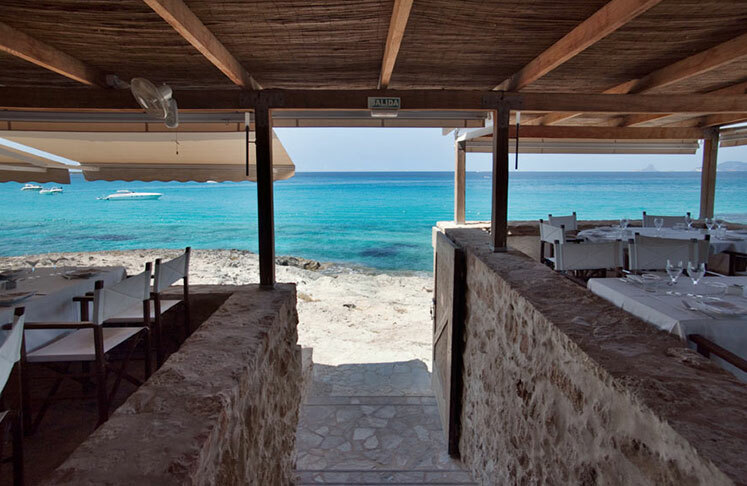 For a truly unforgettable experience, we recommend an overnight stay which will allow you to discover the lesser known beaches and coves. 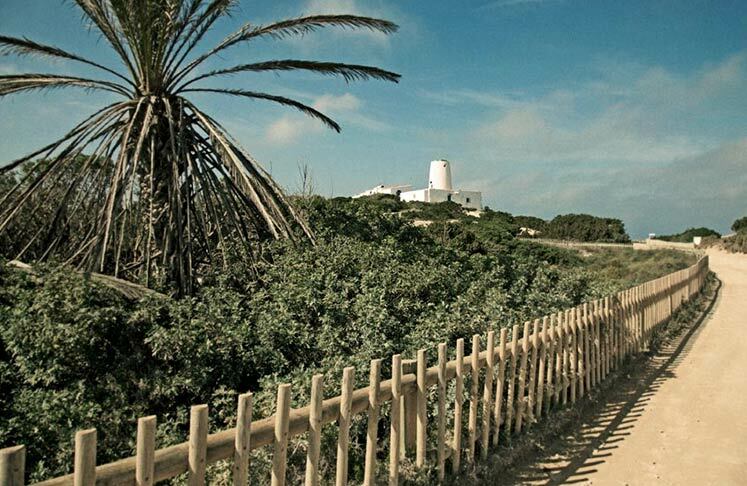 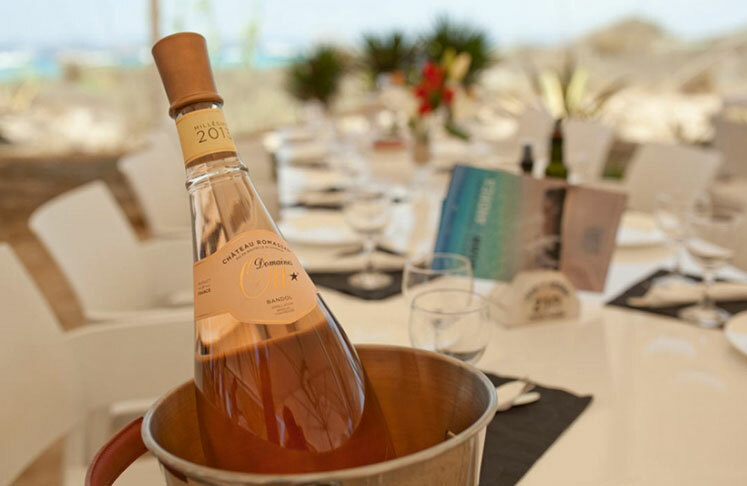 One of the most famous VIP restaurants on Formentera Juan y Andrea is located between the dunes under the palm trees in the heart of the most famous beach in Formentera. 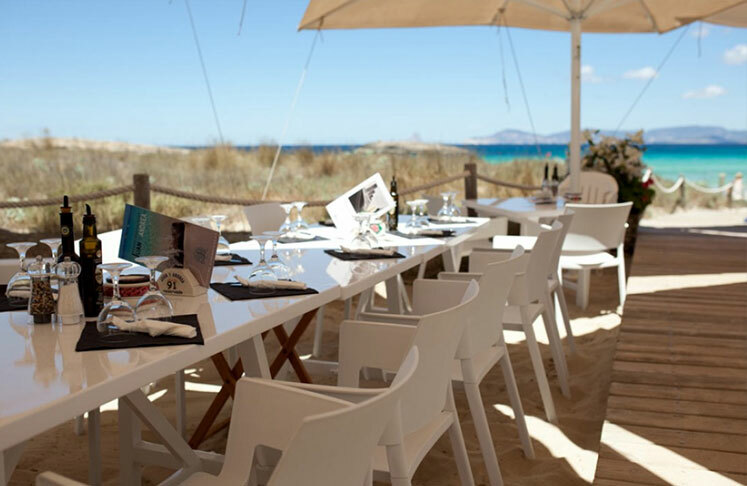 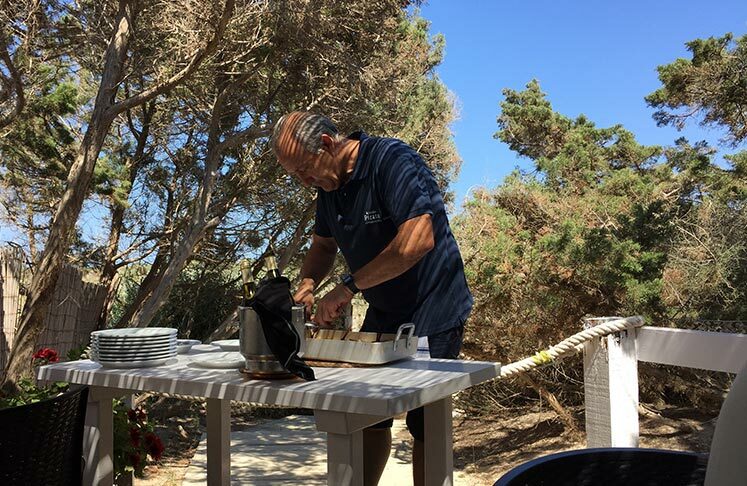 With incredible views, irreproachable service and excellent cuisine, the specialities include salt fish, seafood and paella, served on the terrace or directly on the sand under the shade. 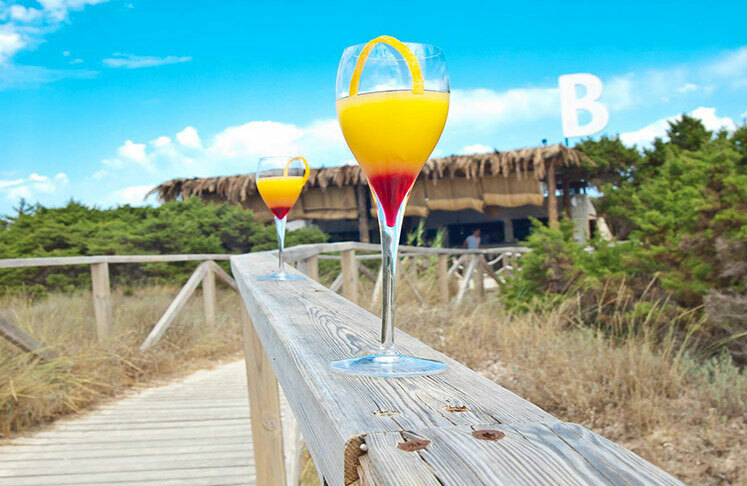 Set just metres from the beach, Beso Beach is the fun newcomer to the scene. 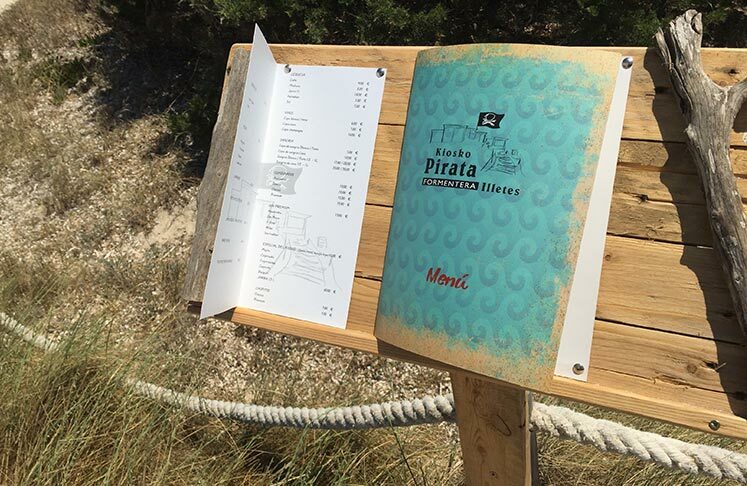 Serving everything from delicious starters to paellas, lobster, fresh catch of the day and the ‘speciality T-bone steak’. 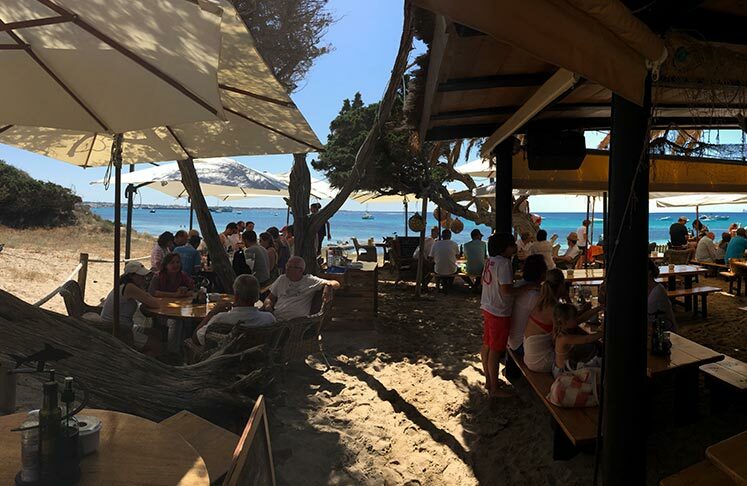 Popular with A-list celebs and locals alike, Beso Beach has a reputation for great mojitos and a party atmosphere. 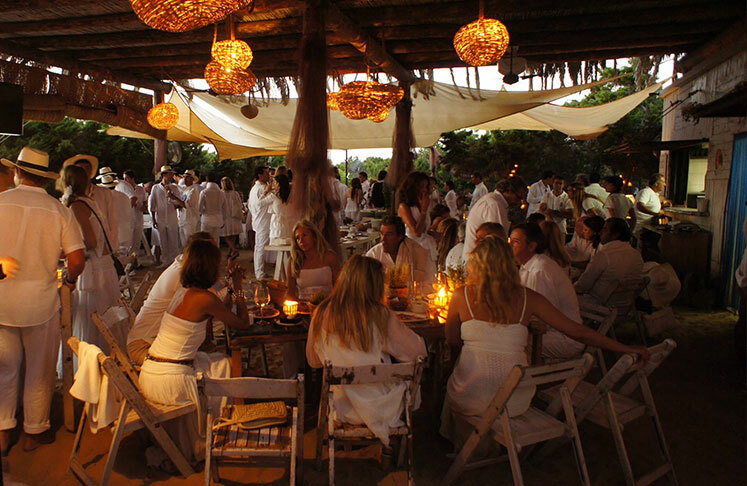 After sunset the restaurant transforms itself back into a romantic dining experience, available only to locals and sleep aboards. 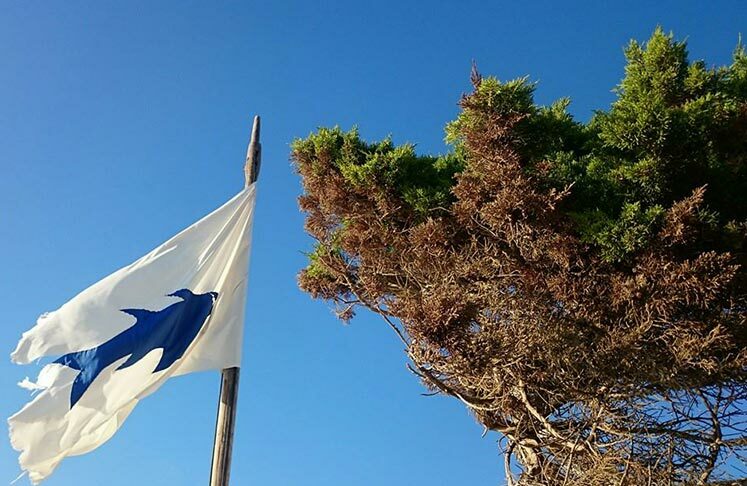 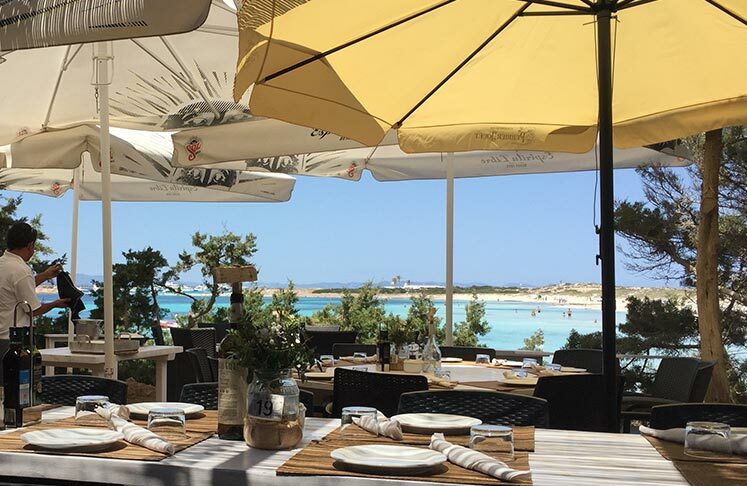 Arguably one of the most iconic restaurants on Formentera, Es Molí de Sal is situated in a tastefully renovated old mill which used to belong to the salt industry of Formentera. 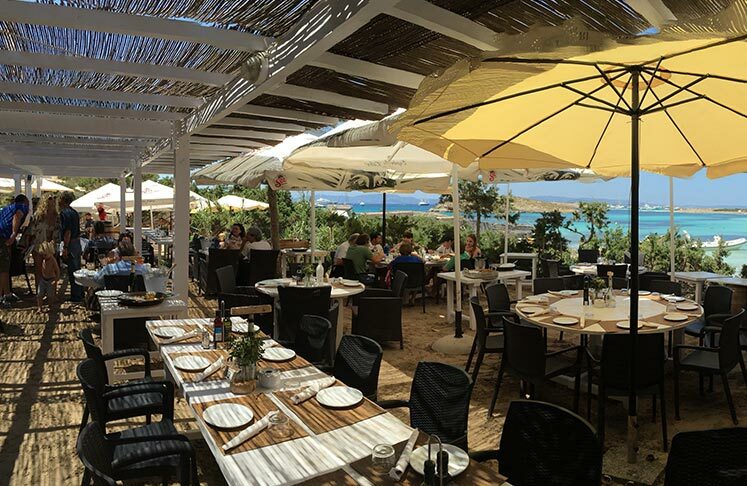 Located a few meters from the sea with incredible views of the two best beaches Illetes and Cavall d’En Borràs, Es Molí de Sal has the biggest lobster hatchery on the Island and serves some of Formentera’s finest seafood and rice dishes including the house speciality, caldereta de llagosta (lobster stew). 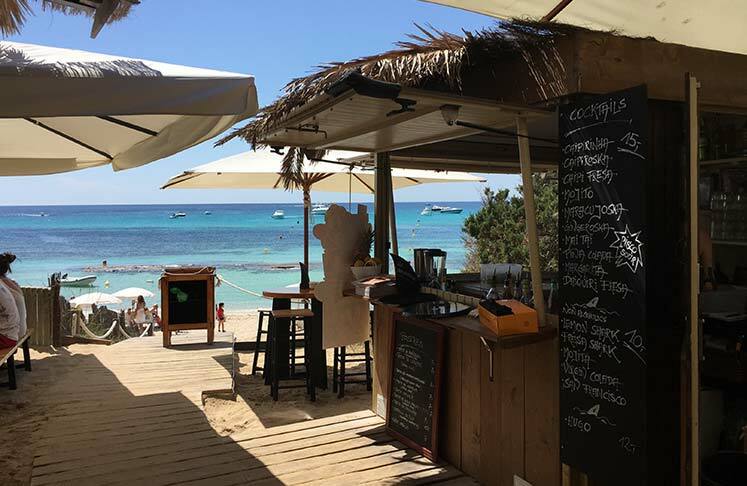 Set back amongst the sand dunes and pine trees, in the middle of the long stretch of beach that is Illetes, El Tiburon or ‘The Shark’ is known for its laid back atmosphere, german influenced food, fresh salads and fantastic cocktails. 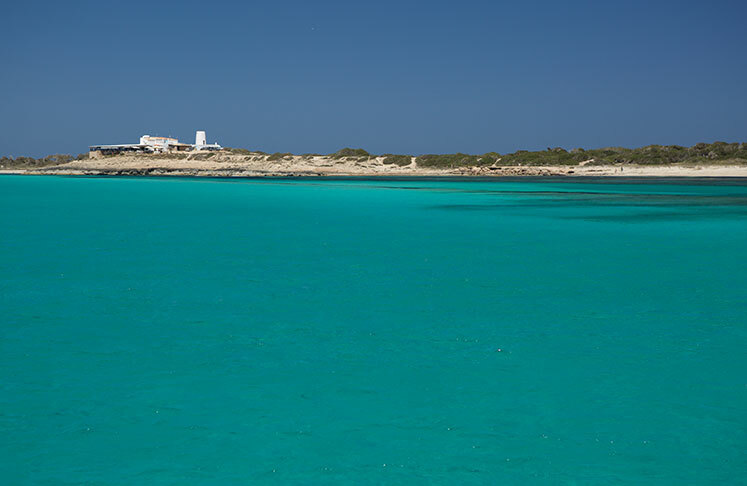 With the most incredible views of the turquoise, pristine waters and the white, soft, sandy beach, when the sun starts to set it’s a fantastic place to be. 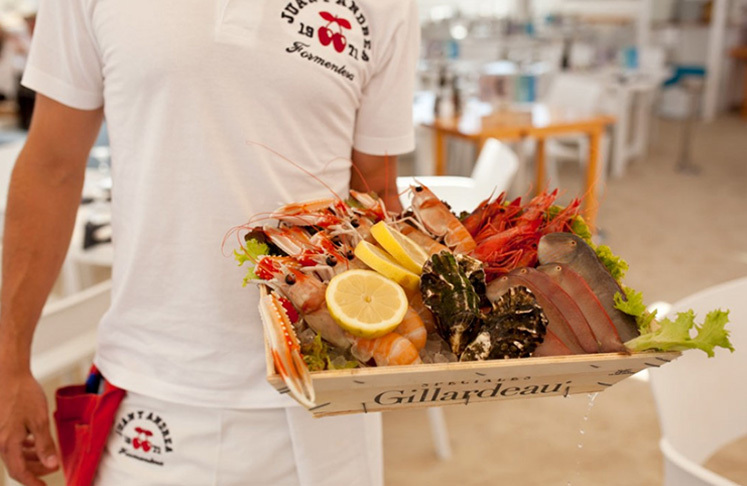 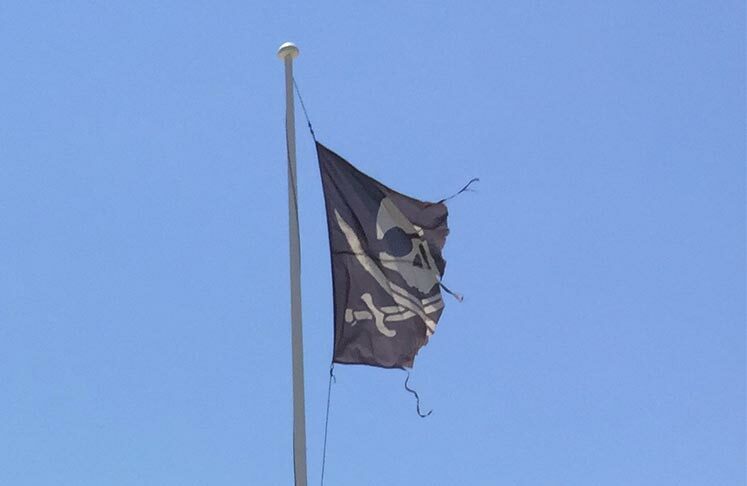 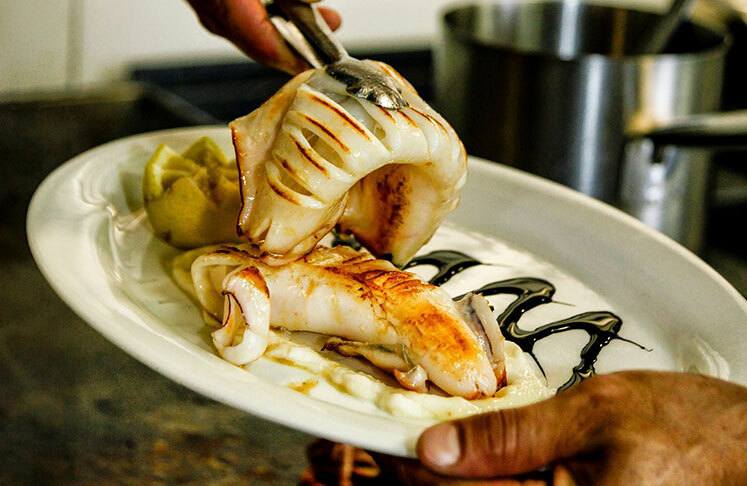 This rustic family-run fish restaurant based on the idyllic Ses Illettes beach with views of the whole bay, El Pirata Restaurant is the lively and laid back sister restaurant to Es Moli de Sal. 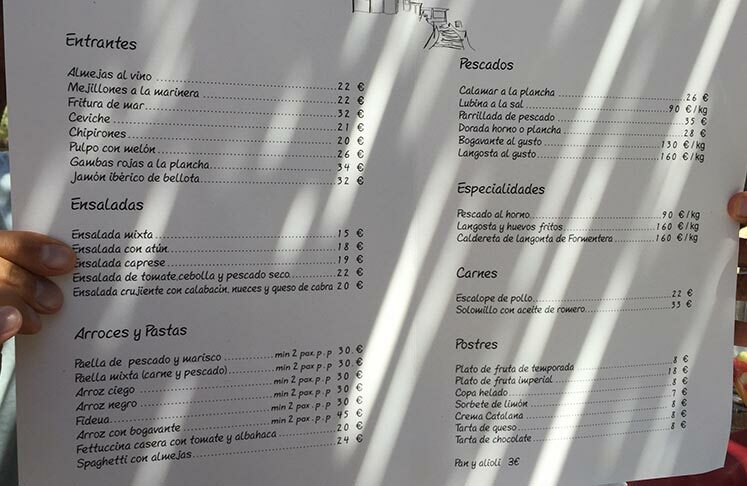 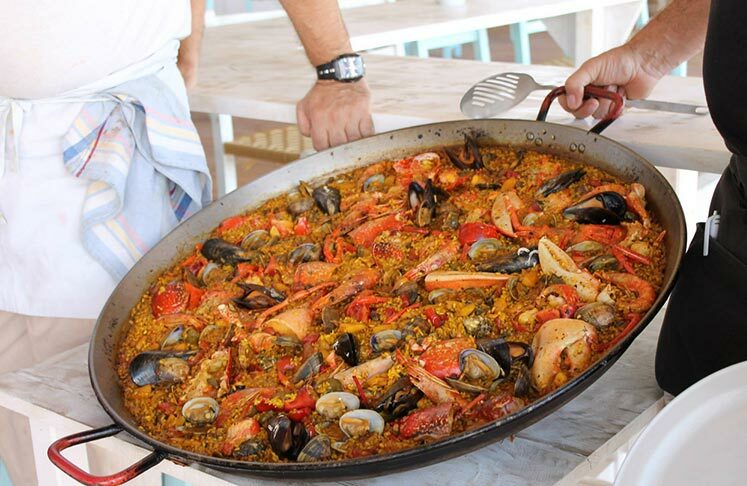 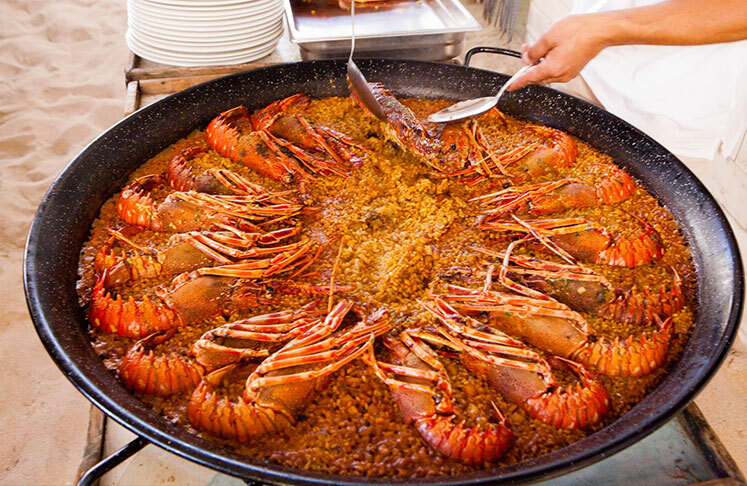 Offering Spanish classics, such as paella, tortilla, fresh fish, lobster and ibicencan coffee. 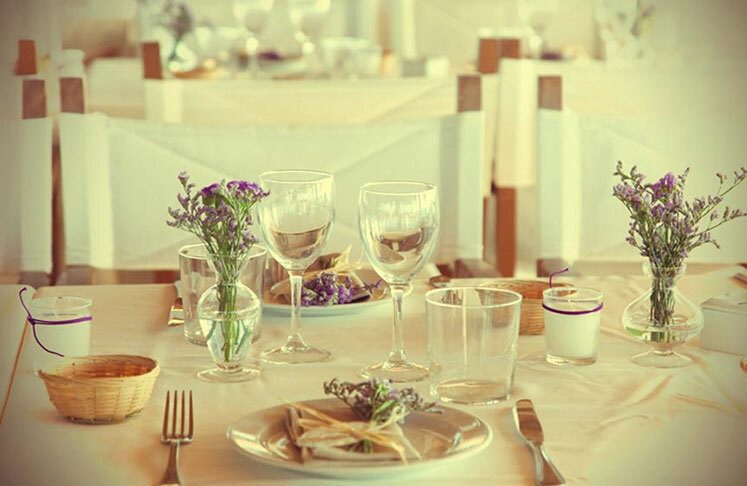 This restaurant is ideal for large groups and a popular local choice.